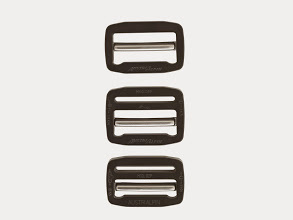 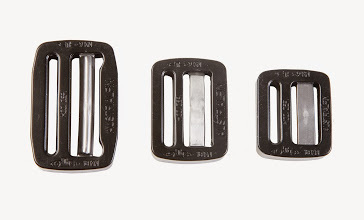 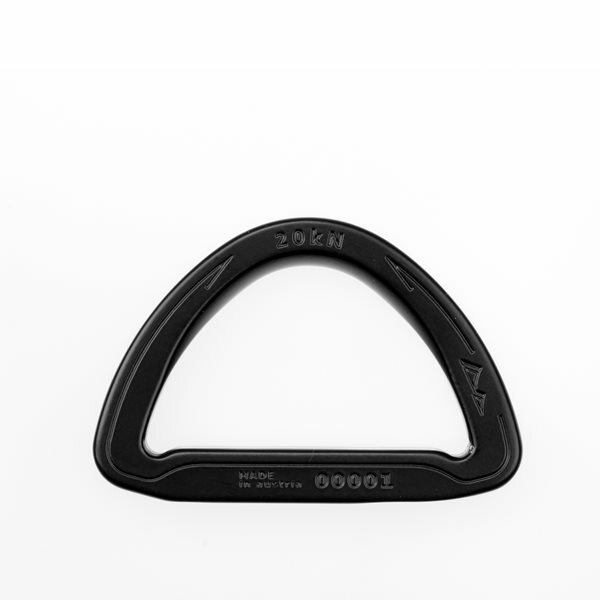 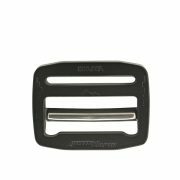 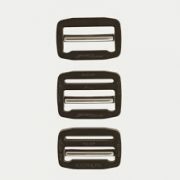 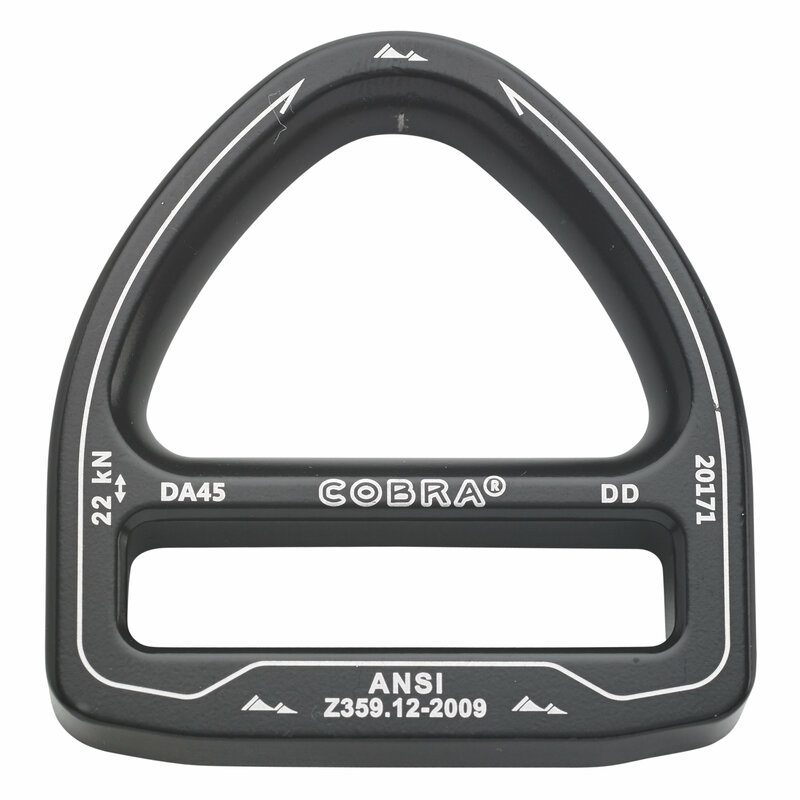 Based on our popular COBRA® buckle styling, these special tri-glides feature extremely high strength (18kN) and low profile design. 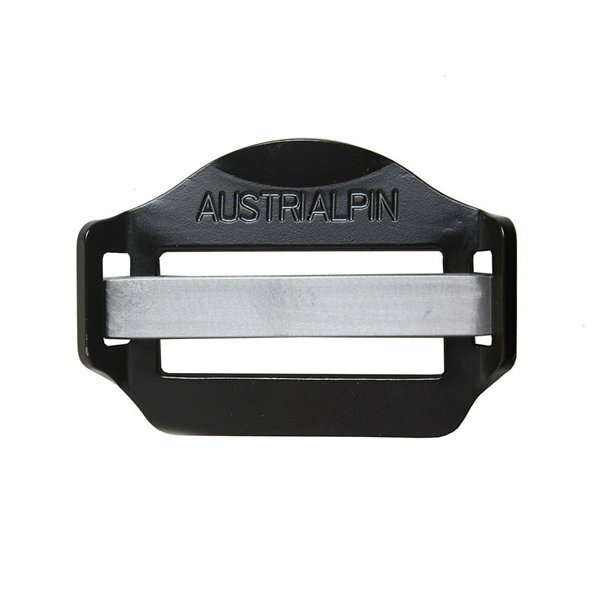 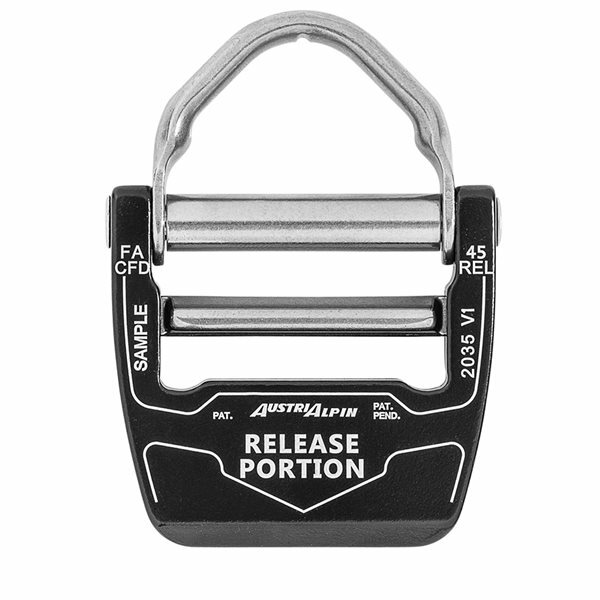 Made of 7075 grade aluminum alloy with stainless steel adjuster bar. 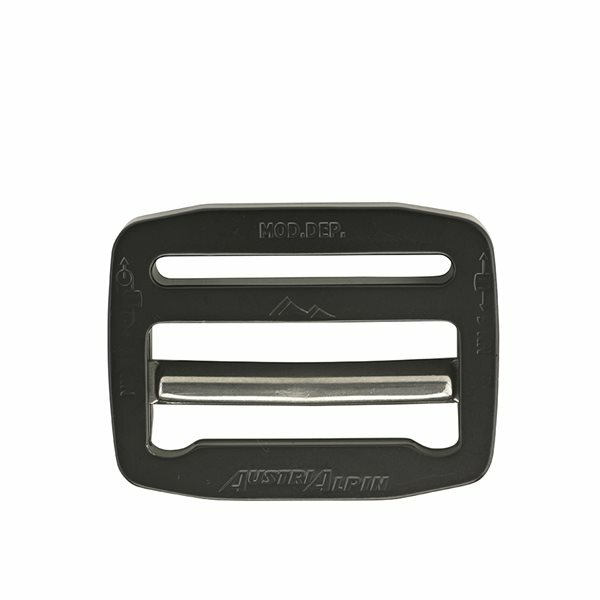 Deluxe aluminium frame (triglide) with stainless steel adjuster bar. 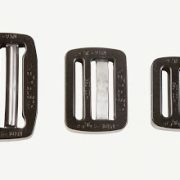 Available in both 9kN and 18kN rated versions.